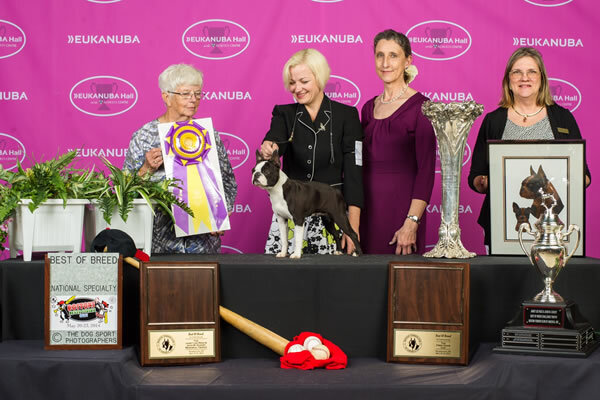 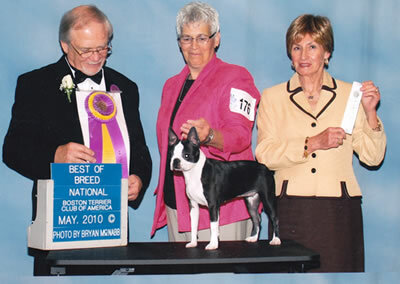 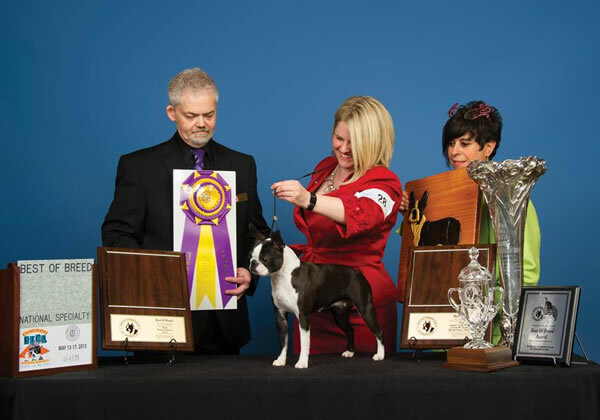 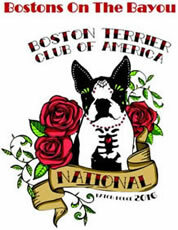 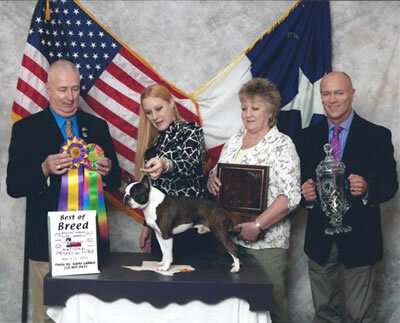 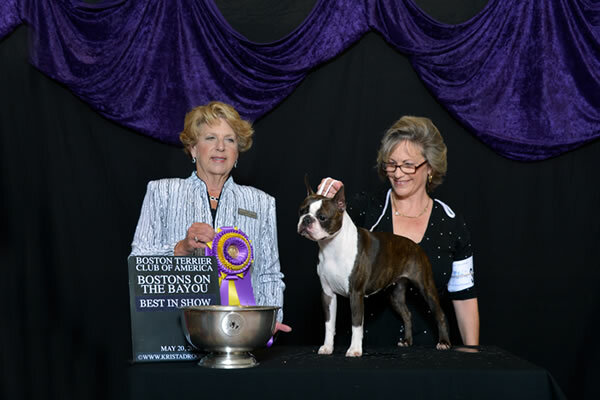 ShowDogVideoPros filmed the 2018 Boston Terrier National. 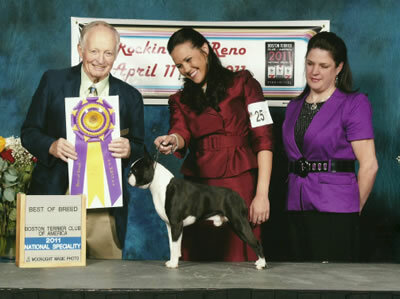 BISS Am/CDN Ch Mackendrick Champagne On A Beer Budget. 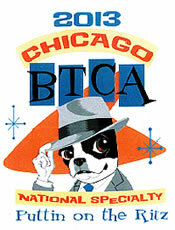 at the Hilton Indian Lakes Resort in Bloomingdale, IL. 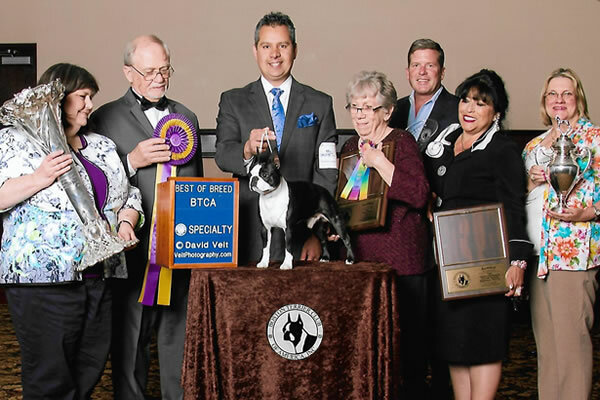 Deep In The Heart of Everyone!" 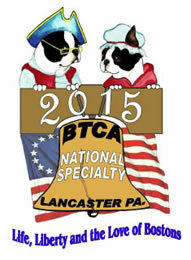 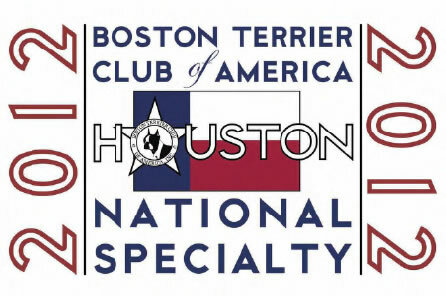 2012 BTCA Nationals—Results and Photos! 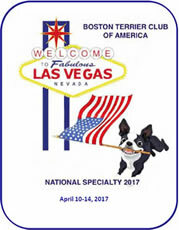 at the Grant Sierra Resort Hotel, Reno, NV. 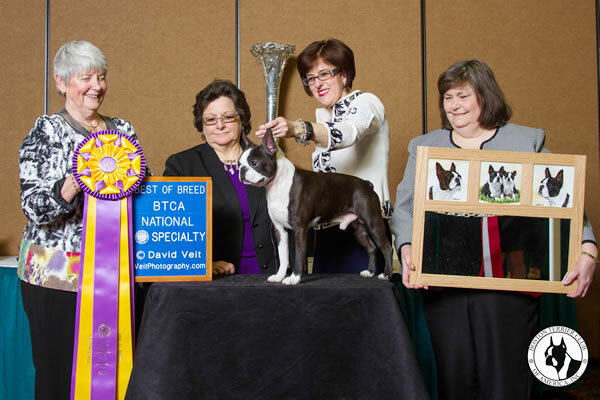 BISS GCH.Tam-Ra's Mega Millionaire "Regis"
at the Holiday Inn Select (Perimeter) in Atlanta, GA.